The Gopher Tortoise (Gopherus polyphemus) is the only species of tortoise native to Florida, and is a threatened species within the state. The Pine Rocklands surrounding Zoo Miami supports a population of gopher tortoises - one of the southern-most populations within its range, and a population entirely surrounded by urban environments. 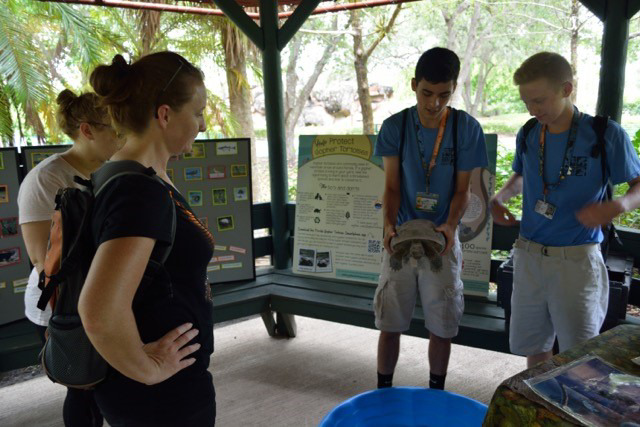 Ongoing research at Zoo Miami is focused on the ecology and conservation of gopher tortoises, and is focused on education of zoo guests about the biology and conservation of tortoises. Conservation Intern Daniel Valle from Florida International University has been using automated camera traps to study tortoise behavior in the pine rocklands surrounding the zoo. Camera trap videos show interaction among tortoises - including frequency of foraging away from burrows, courtship and mating, and aggressive interactions among tortoises. Camera trap videos also show that many other species of animals in the pine rocklands use tortoise burrows, including snakes like Black Racers and Coachwhips, and small mammals like Hispid Cotton Rats, Black Rats, and Eastern Cottontails. Our project is also interested in the reproductive ecology of tortoises in extreme South Florida. 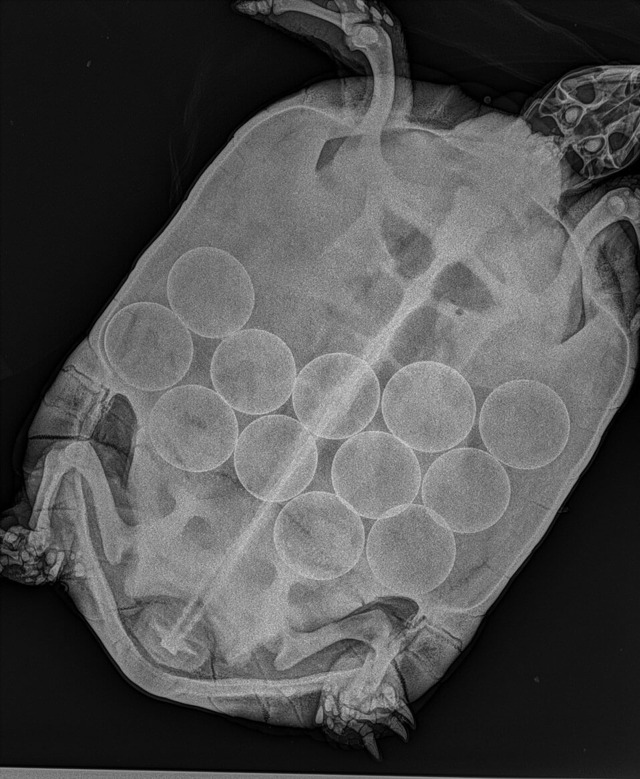 In collaboration with the veterinary team at Zoo Miami, we conduct digital radiographs of female tortoises regularly so that we can determine what times of the year they are gravid, and how many eggs per clutch are produced. 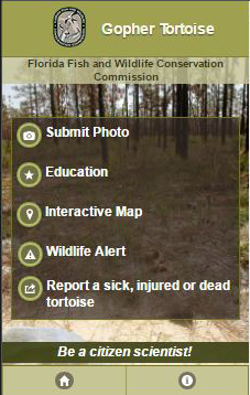 This gives scientists important information necessary to manage declining populations of tortoises in South Florida. 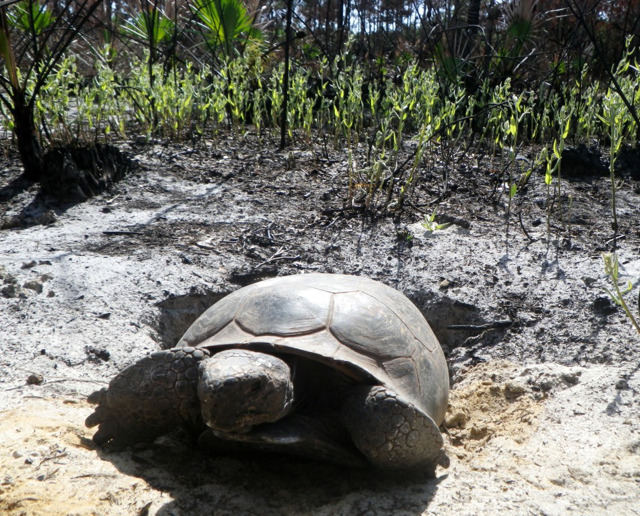 Gopher tortoises are important not only for animal communities in the ecosystems where they live, but are important to the plants as well. Conservation Intern Adrian Figueroa from Florida International University is conducting a research study of seed dispersal by gopher tortoises. Tortoises eat a range of native and non-native plant species, and can affect germination rates of these plants as well as their distribution in the ecosystem. Adrian has been identifying seeds that tortoises eat, and is now beginning germination trials to determine how a tortoise digestive system impacts survival of the seeds. You can also see gopher tortoises in Zoo Miami’s animal exhibits at Florida: Mission Everglades. 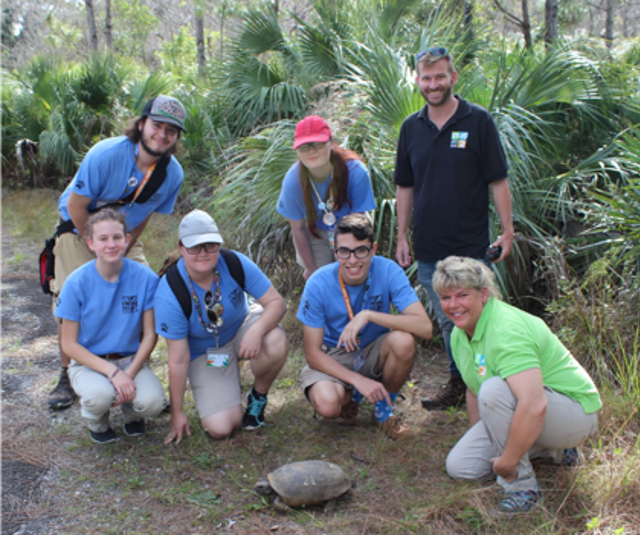 Thanks to a grant from the Gopher Tortoise Council’s Donna Heinrich Environmental Education Fund, Dr. Steven Whitfield teamed up with Zoo Miami Foundation’s Conservation Teen Scientist program to help train high school students to serve as advocates for tortoise conservation. Students learn about gopher tortoises, and go to the field with Dr. Whitfield to get first-hand experience working with the tortoises. Students then help teach zoo visitors about tortoises using one of the tortoises from Zoo Miami’s Critter Connection.